In this article we would like to introduce traffic and operation of transport in Prague and its surroundings. For you to be able to easily find stops and stations of the public transport means we bring some pictures. Some stops are designated as request stops (NA ZNAMENÍ). 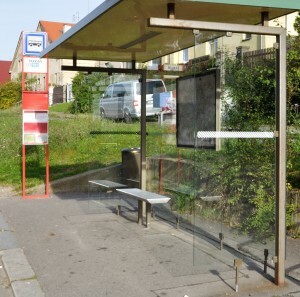 At these stops, when you want to get on the arriving vehicle, you should stand at a place where the driver can see you – no other steps are necessary. If you want to get off at a request stop, you need to press the door button soon enough before arriving to the stop. Note that some older trams don’t have door buttons, in this case the tram will always stop. Are you travelling for the first time? Don’t forget how to validate your ticket. If you seek more information about what ticket to buy and where, check the article What ticket should I use. Already purchased ticket must be validated in a yellow machine called “validator”, otherwise the ticket is invalid and the passenger is treated as if he had no ticket. 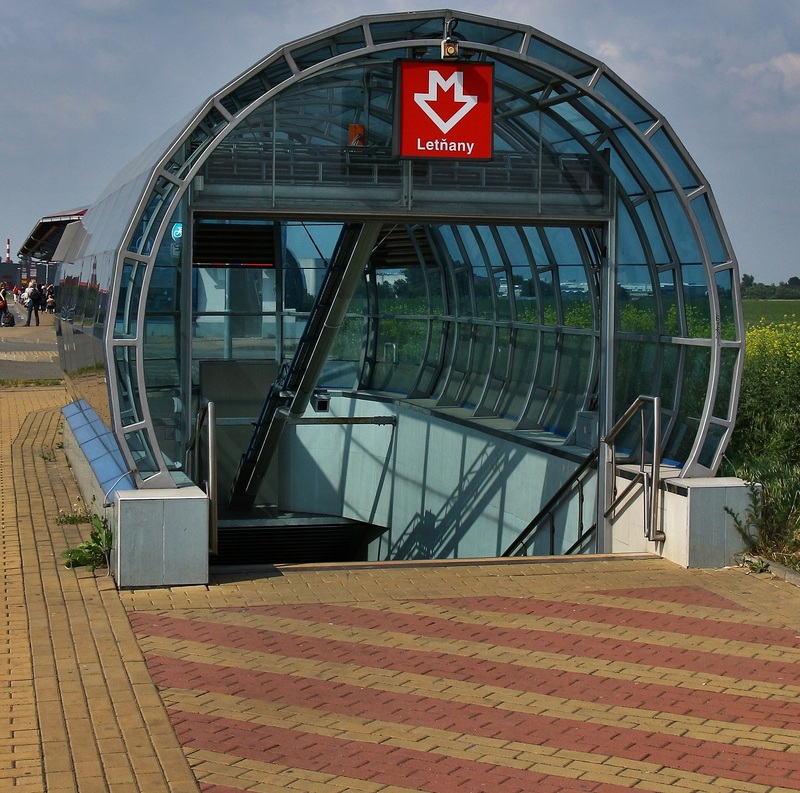 Validators are placed at entrances to stations of metro or funicular, at train platforms and in every tram and bus. Since the moment of validation the ticket is valid for its designated time. 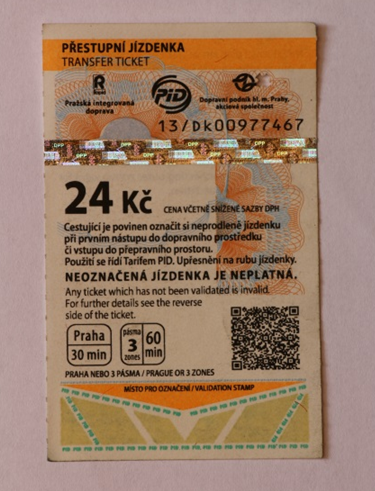 Each ticket must be validated only once; when changing between lines or individual means, do not validate the ticket again. 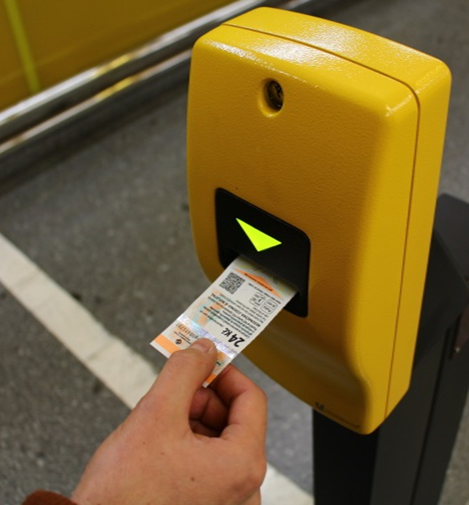 2) Put the ticket into the validator in direction of the arrow on the ticket. 3) On the ticket you see date and time of validation.